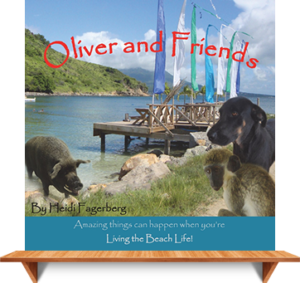 On the small island of St Kitts in the magical Caribbean an unlikely friendship was forged between a very unlikely pair of animals, a monkey and a dog. 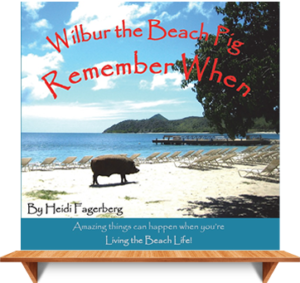 Wilbur the beach pig became a bit famous. Find out what made him so special in his memory journal written for children, but loved by all. Oliver made a new friend on the beach. 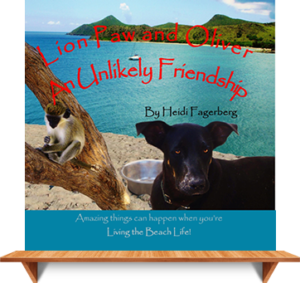 Find out who came to join Oliver, Lion Paw and Wilbur on the beach they called home. Whether you’re reading Heidi Fagerberg’s books with your children, using his story to celebrate, or planning a event at your home, school, or library, I have the resources you need to engage kids in Miss Heidi’s extraordinary world. 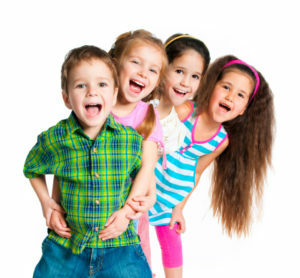 Follow the links below for lessons, event kits, and activities to share with the children in your life.